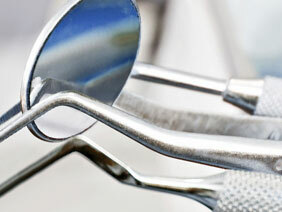 The site covers treatment guidelines for primary and permanent teeth. The website is developed in cooperation with University Hospital of Copenhagen and the International Association of Dental Traumatology (IADT). To get access to the full Dental Trauma Guide you need to become certified DTG member. The Dental Trauma Guide is the world-leading, web-based tool to evidence based dental traumatology. 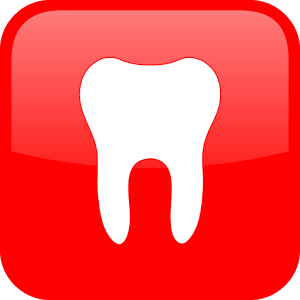 The Dental Trauma Guide is rooted in the University Hospital of Copenhagen (Rigshospitalet) and is a research-based non-profit organization. Since its start in 2008, the Dental Trauma Guide has been funded by a number of foundations and thus, it has been able to provide its services free of charge to the more than 350,000 users from all over the world annually. By January 2017 the website will be a paid-for-service to ensure its survival and progression. In January 2017 the new Dental Trauma Guide, version 2.0 will be a subscription-based, paid-for-service website. This ensures the viability of the Dental Trauma Guide to the benefit of the professional users and their patients. The new Dental Trauma Guide will continue to be the world-leading tool in the field of evidence based, dental traumatology with easy-to-follow, animated treatment demonstrations. It is anchored at the University Hospital of Copenhagen and is recognized as the legacy of Dr. Jens Ove Andreasen and his trauma team. The new Dental Trauma Guide is also research-based and a non-profit organization. With the new Dental Trauma Guide you get diagnosis, treatment planning and individual prognosis for a given case. Also, the new Dental Trauma Guide hosts a dental trauma newsletter including recent global literature and surveys of dental trauma meetings. Additionally, the website offers a range of additional, services free of charge to its subscribers. The texted guidelines issued by IADT are offered free of charge.